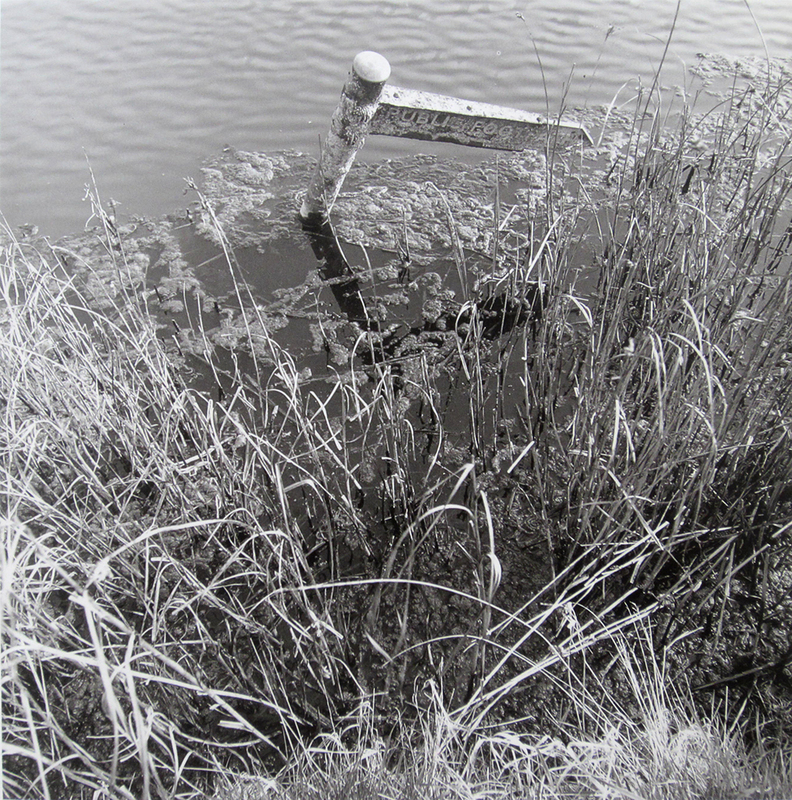 Fay Godwin remains one of photography’s great campaigners for the land, as well as one of Englands great walking photographers. She was president of the ramblers association from 1987 to 1990 which she originally joined in the 1950’s. Throughout her life she was continually concerned for the well being of the land. She felt that her home country of England was under constant threat from government policies, industry, the MOD and other powerful interests. 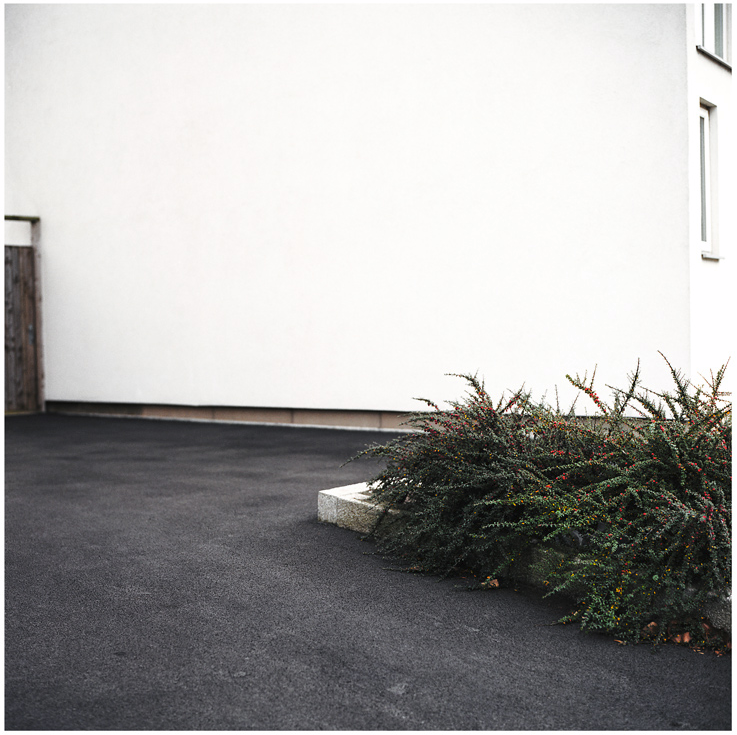 The collected photographs shown in her series Our Forbidden Land assert her disdain for the privatisation of land. They depict decaying paths, prohibitive signage against tresspassing, barbed wire fences and various other molestations of the landscape. 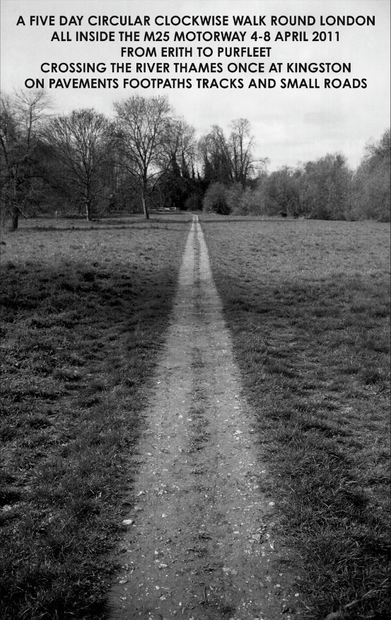 Ultimately through her collection of photographs Godwin addresses the modernisation and development of land and the local authorities lack of funding to help preserve its walkways and paths. She also reminds us that the land is rightfully ours to walk on and enjoy, however our public right of way continues to be violated. 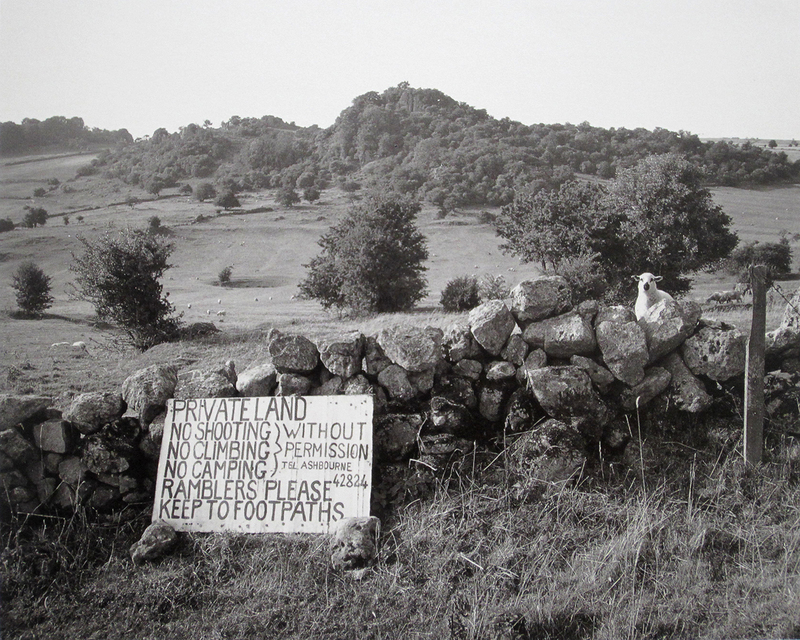 We as walkers find ourselves in a perpetual battle for the land which will continue to be privatised, fenced off or stolen if we do not take action. Parallel walking enables you to see your own city with fresh eyes. 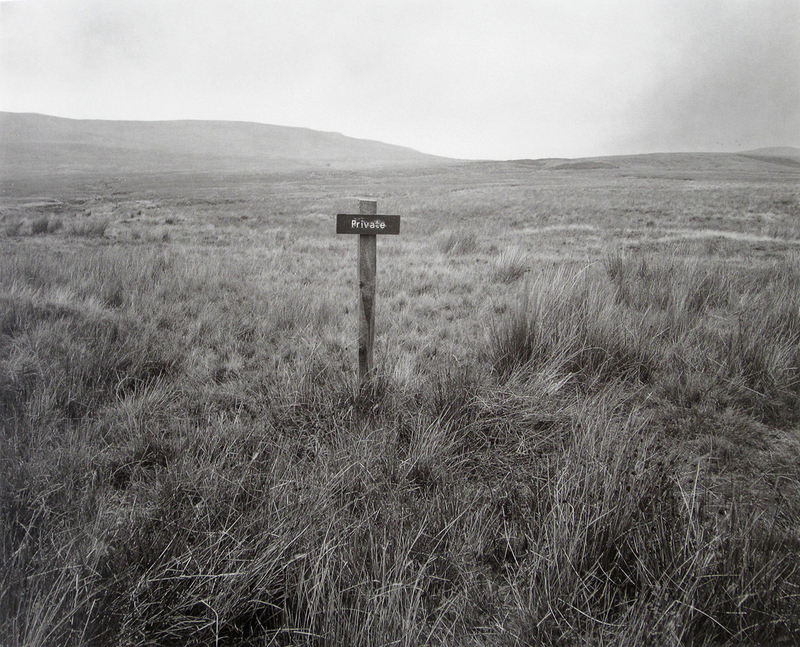 Participants travel around their chosen location using a 10-stage set of common directions, taking photographs at each stage to record their experiences. You need two or more participants who each have their own camera. By the end of the walk each participant should have a small series of photographs to compare. The first stage is your starting point. Walk in in any direction for 50 to 100 paces, and then turn 180 degrees. Continue walking in that direction until you see something blue. Make a left turn and walk 50 to 70 paces. Walk in any direction until you see something that either is or looks like the number 7 or 11. Take the first left, and continue walking until you find somewhere to sit. Choose any direction and walk for 25 to 50 paces. Continue walking until you see an unusual colour, shape or texture. Turn 180 degrees. Keep walking in any direction until you see an archway or an unusual architectural feature. Head for home, but continue looking for something that catches you eye. In Paris, a French tradition of urban wandering emerged around the 19th-century. For the French poet Charles Baudelaire (1821-1867) his home city of Paris could only be understood by walking and exploring. He wrote about a solitary walker who ventured out into the city, yet desired to be hidden from view. His figure meandered through the streets of Paris, watching the city’s movements whilst remaining part of the crowd. Baudelaire’s independent walker came to be known as the flâneur. Baudelaire’s anonymous wanderer strolled though his everyday existence as if it was an art form in itself. 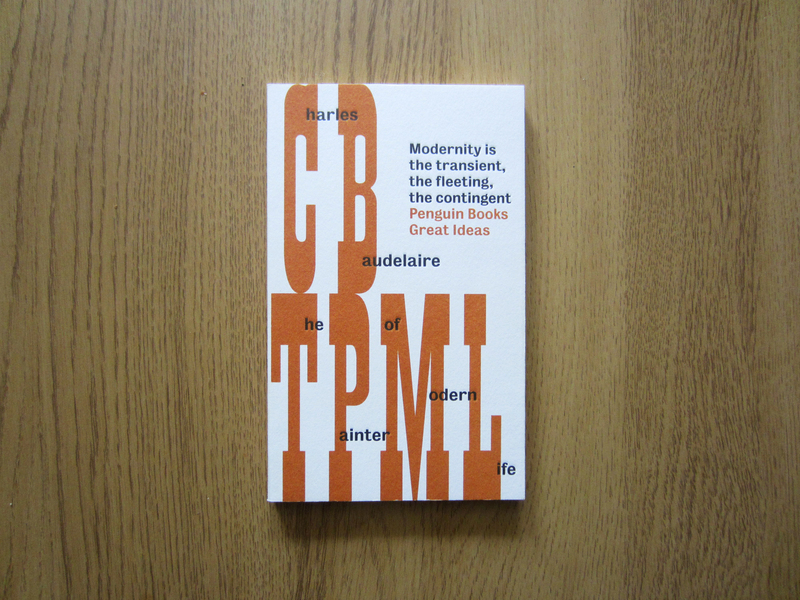 Walking, for Baudelaire, was an important part of the artist’s creative process. It helped him to understand the city and drew his attention to the artistic potential of the everyday that adorned the city’s surfaces. The German writer Walter Benjamin was particularly inspired by Baudelaire’s notion of the flâneur, whilst making his own explorations of the city. The elegant shopping arcades, depicted in Benjamin’s writings, were the natural walking environments of Baudelaire’s flâneur. However, these enclosed glass arcades were soon to be demolished and replaced by shopping malls. The flâneur, for Benjamin, became a reminder that the wandering pedestrian was rapidly becoming redundant. The city was transforming into a large shopping centre and the flâneur was in danger of becoming just another window shopper. As the city changed around the flâneur, the public space of the city was becoming more private, creating a void between Paris and its inhabitants. The streets were busier with traffic and the car was becoming the primary mode of transport. The walker in the city had to fight back and reclaim the city for his own. This was to be the foundational thinking for many of the subversive thinkers, surrealist walkers and psychogeographers that would emerge in the coming years. They would strive to reclaim the home of the flâneur through peripatetic experimentation. In recent years we have seen a shift in the way creative photography is used to capture the city. Previously, photographers documented the world as they saw it, striving to show us moments we would never have the opportunity to see. Today, however, the world is more accessible through technological advancements and photography’s role has had to change. Photographers now have to give the world meaning, ask questions and present a point of view. 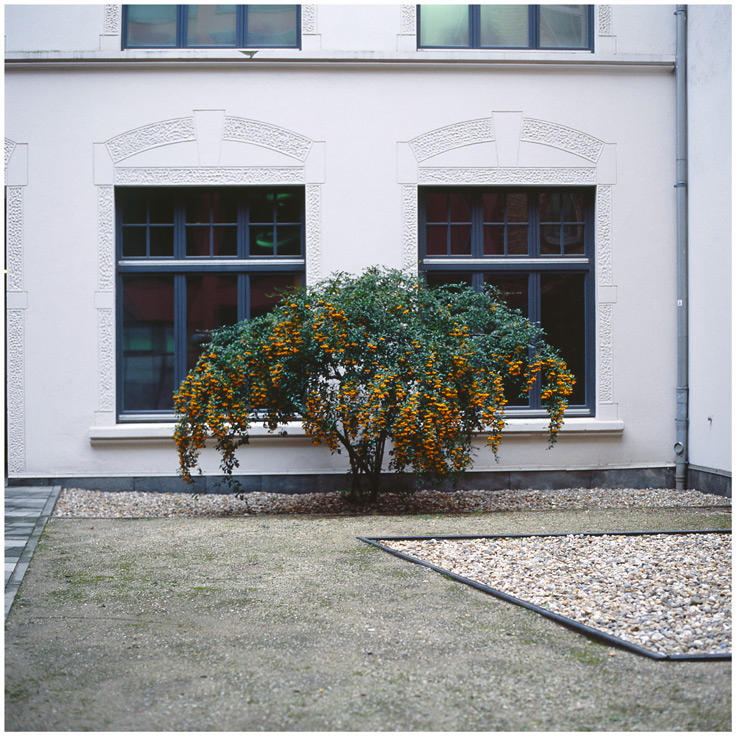 They now use the camera as a tool to investigate the city as a place, and not just depict singular instances that happen within it. Photography now helps us to understand our cities and prompt discussion about the everyday places that surround us that we often take for granted. 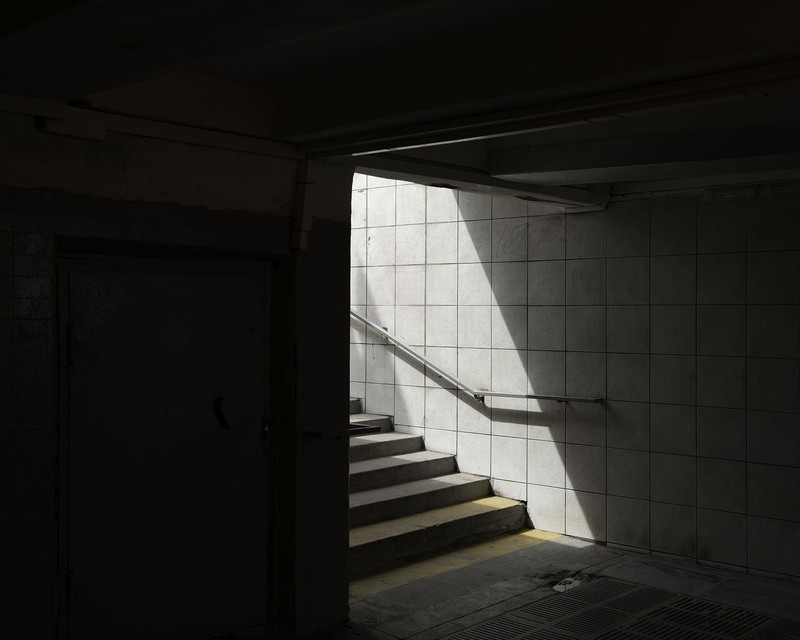 The English photographer Graeme Vaughan uses a particularly unique approach for exploring and capturing the city. He visits cities he doesn’t know, such as Warsaw, Prague and Palermo, simply finds a stranger to follow, who acts unknowingly as a guide, and he pursues them. His decision to follow a person is made from such reasons as: ‘red hat’, ‘oversized carrier-bag’ or a ‘funny walk’ which adds a further element of serendipity to his work. Vaughan states how this way of working prevents him from going his own predictable path or inhibits him from being controlled by signage. The stranger unwittingly shows their city to Vaughan, giving him an insight into their lives whilst helping to reveal the meaning of a place behind the walls of the ordinary.